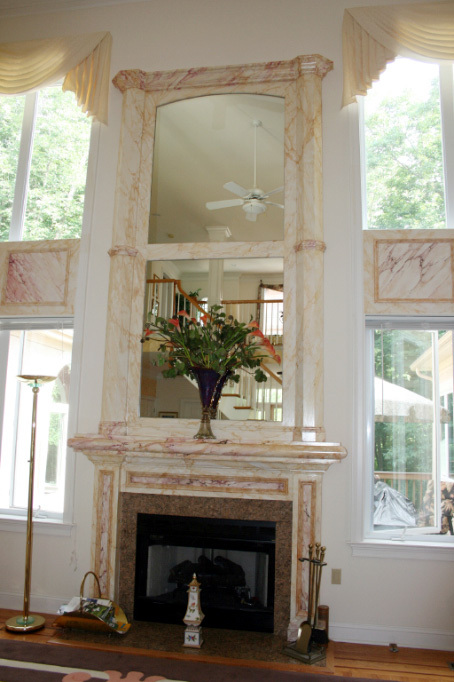 Our elaborate hand painted murals can be used around your Bucks County, Montgomery County and Delaware County, PA home or commercial property. 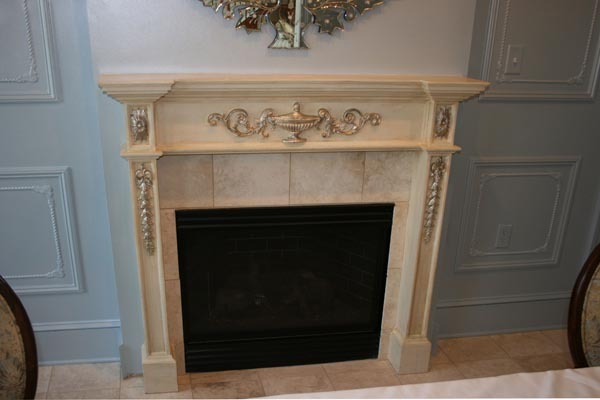 This includes hand painted cabinetry and mantels, on which we can even create gorgeous faux wood (Graining or Faux Boise) or faux marble embellished with ornamental molding, gilding or inlays! 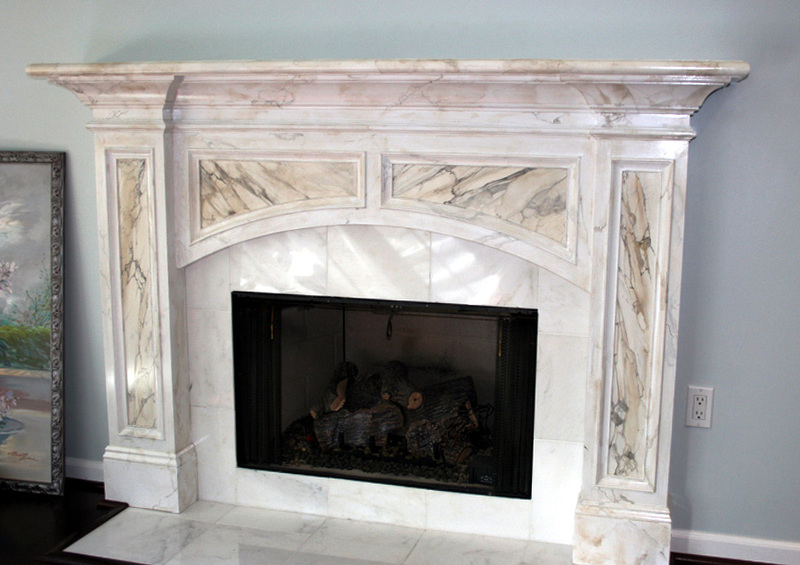 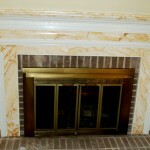 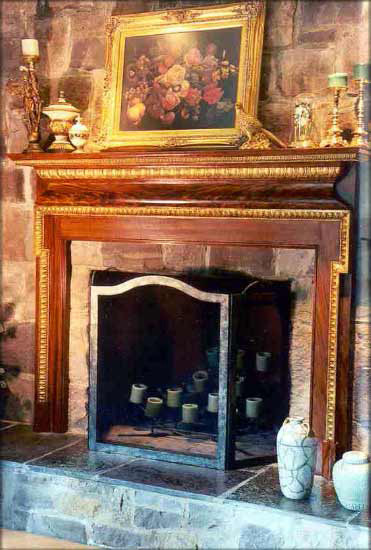 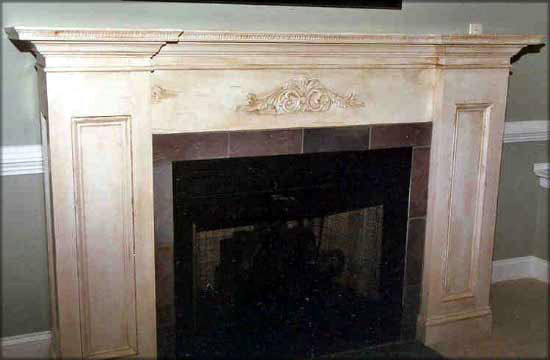 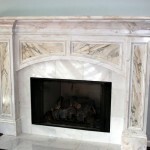 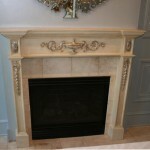 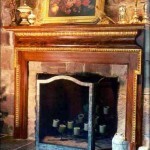 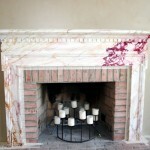 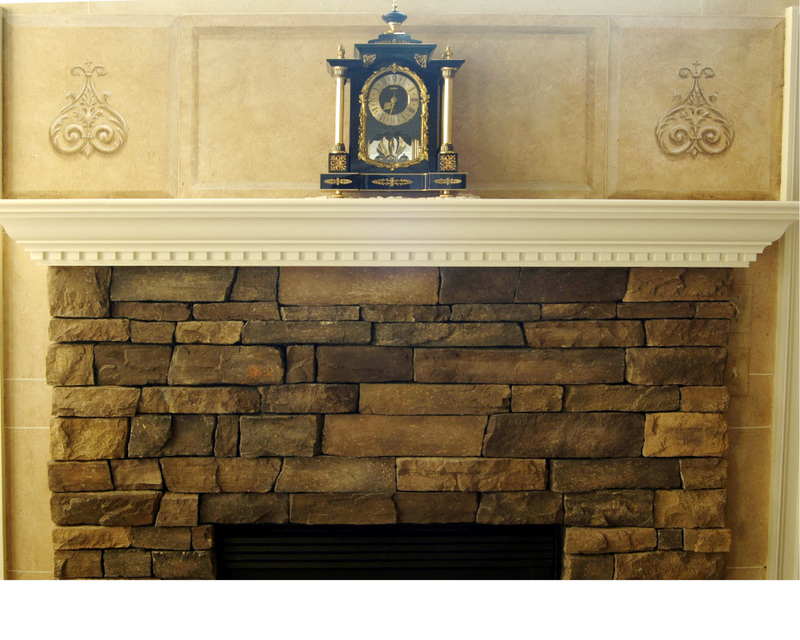 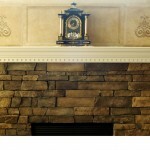 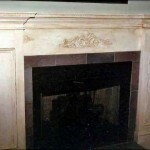 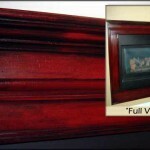 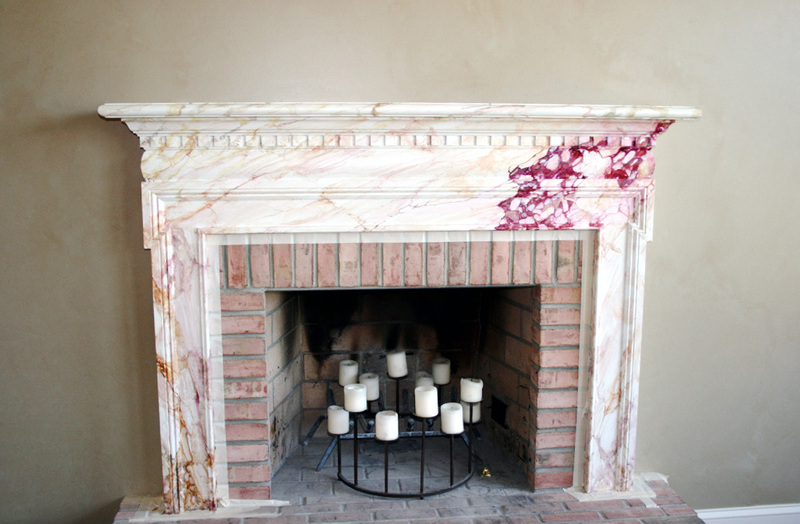 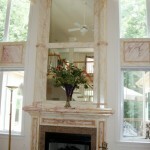 Graining in exotic wood graining or marbling in French or Belgian marble are options we offer for your fireplace surrounds, cabinetry or furniture. 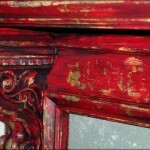 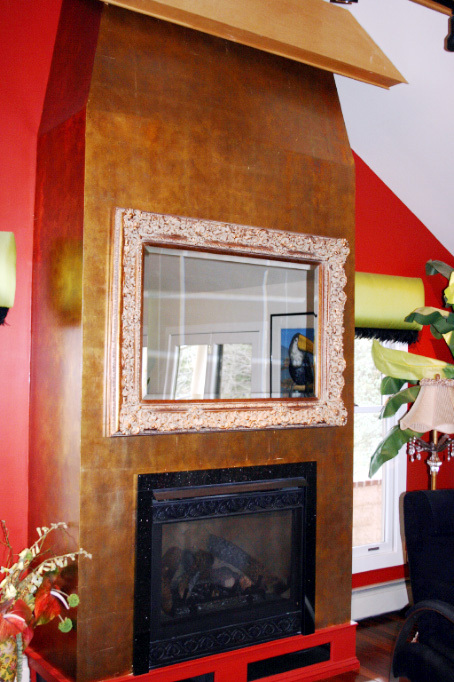 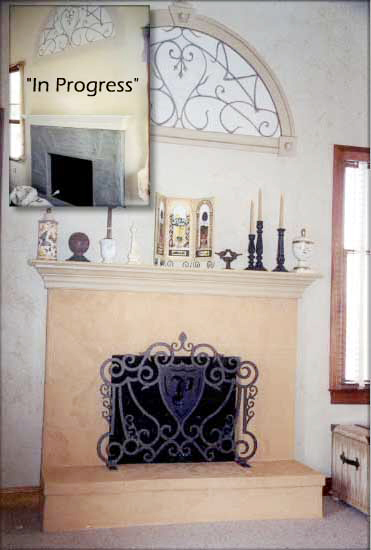 Or a simple antiquing overglaze over a painted substrate can dramatically add opulence to your interior. 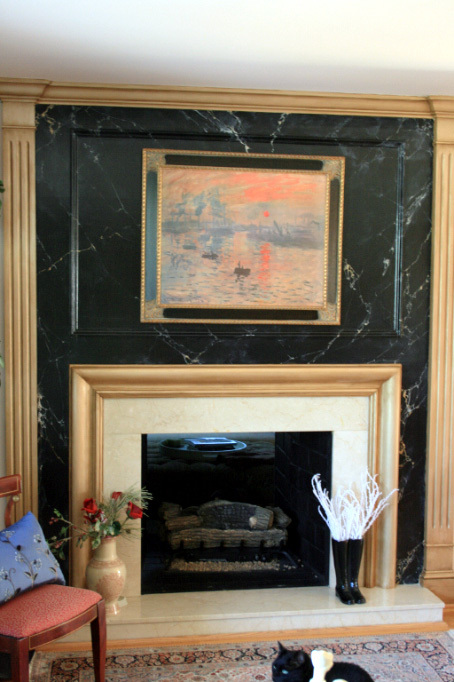 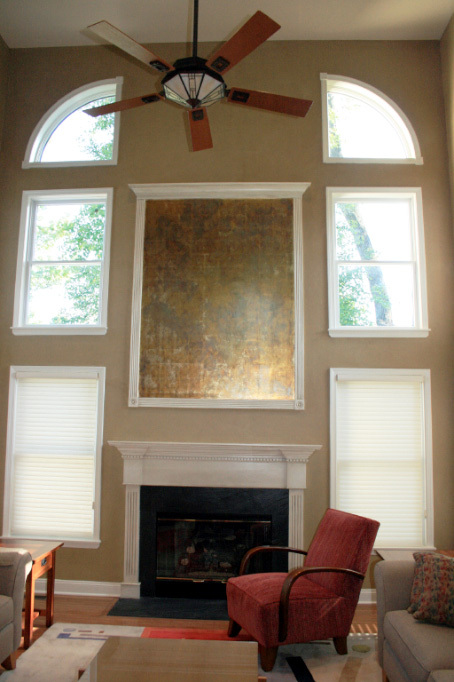 We also add hand painted murals or pick out details by gilding to existing cabinetry (breakfronts, armoires, china closets) fireplaces, etc. 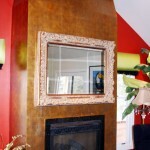 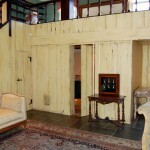 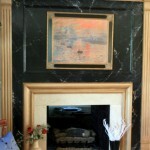 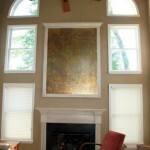 which can turn it into the focal point of the room! 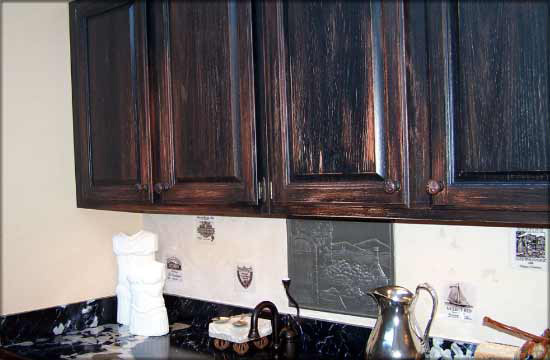 New construction has left many homes and offices with cabinetry which is not as desirable as the beautiful cabinetry found in kitchen and bath showrooms. 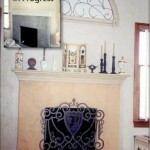 These can be altered in many ways. 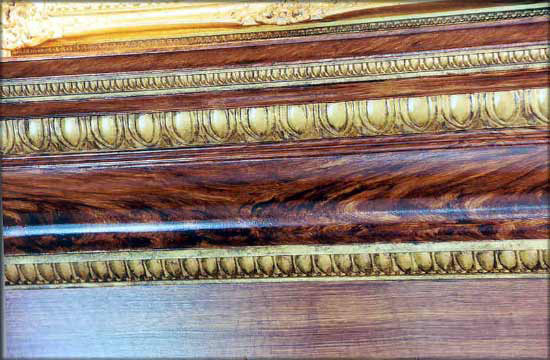 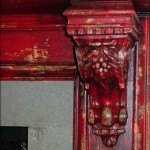 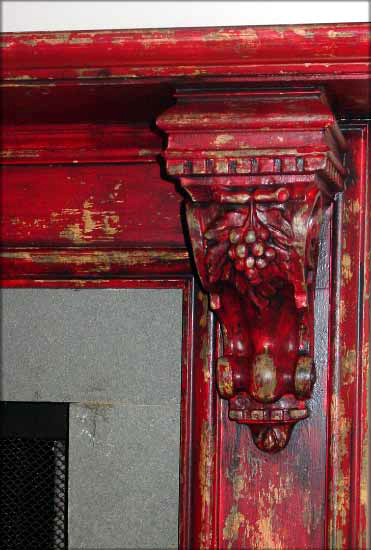 Another option is to apply ornament which we offer from JP Weaver CO..WE design the embellishment, paint it or gild it and apply it professionally to the wood which instantly transforms it to an interesting piece. 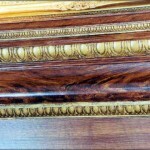 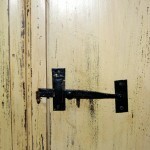 Oak wood, being an open grain wood, should be grain filled before base painting for a finer end finish. 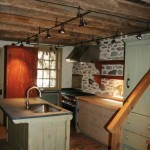 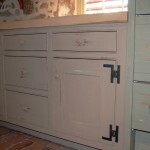 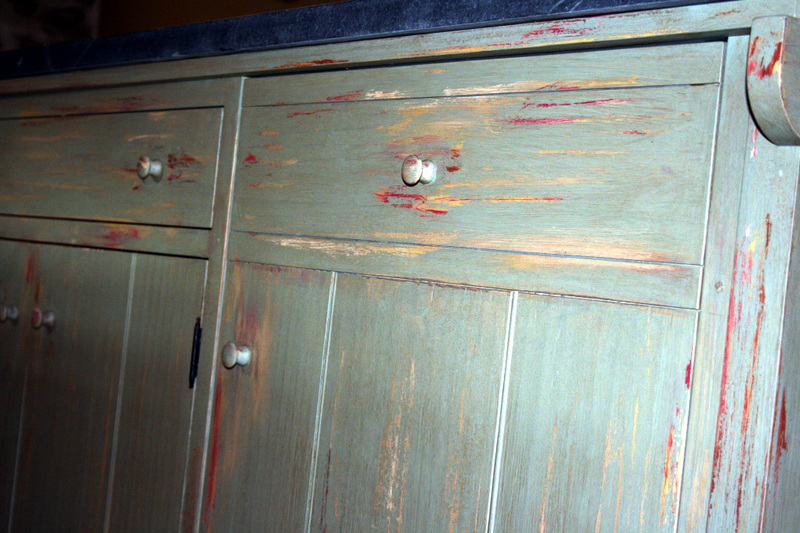 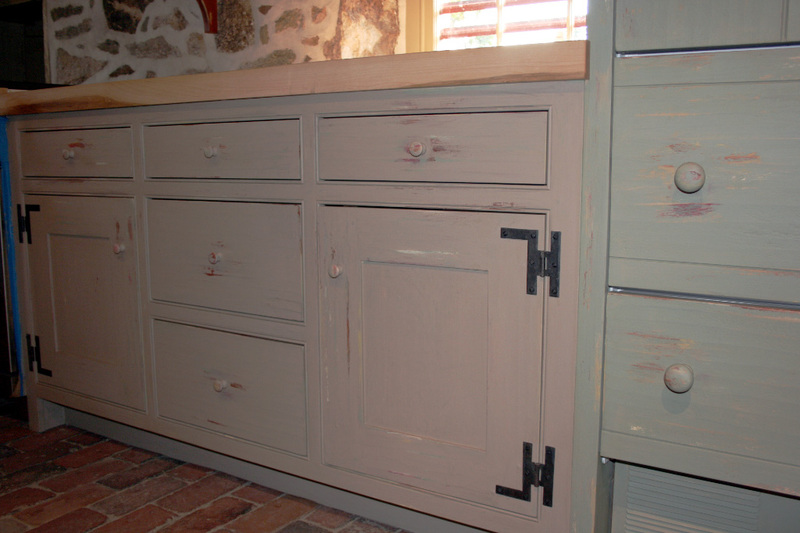 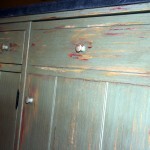 Simply painting the kitchen cabinets and using an accent color on the island is a quick and easy transformation. 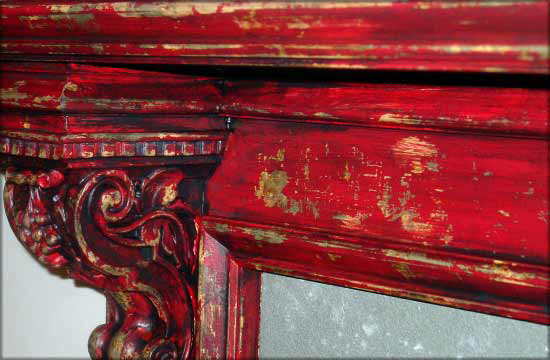 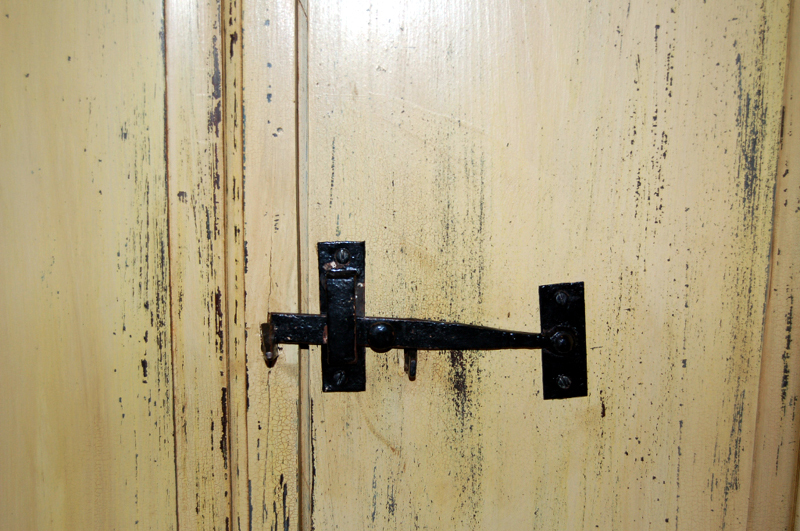 If you would like to go on to the step such as antiquing, there are many options such as a simple overglazing, tea staining, or wax resist that we can affordably perform on your Bucks County, Montgomery County or Delaware County, PA cabinets. 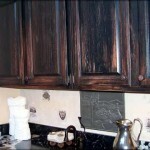 If you are looking for a more elaborate finish, the cabinetry can be faux wood grained (faux boise) in any of the woods you desire. 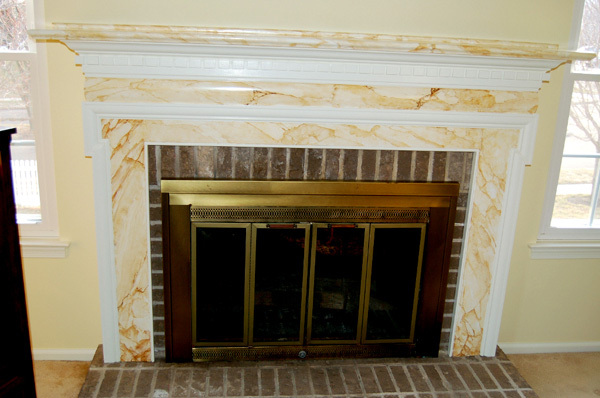 Once your cabinetry finish is complete, our decorative painters in Philadelphia apply floor quality polyurethane to any of these options for protection and a luster. 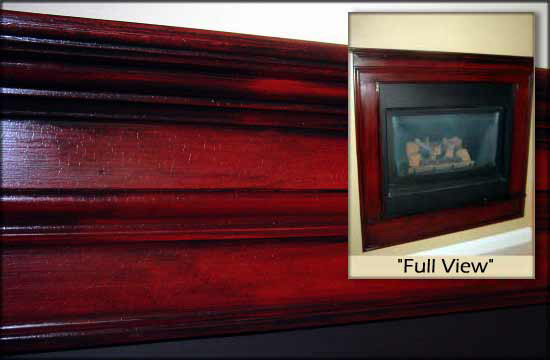 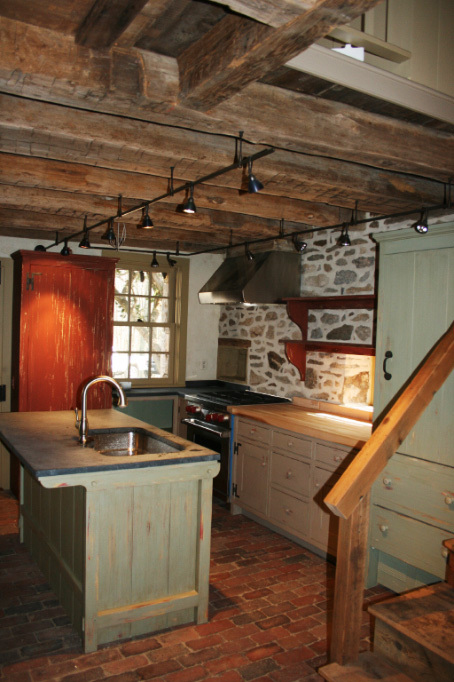 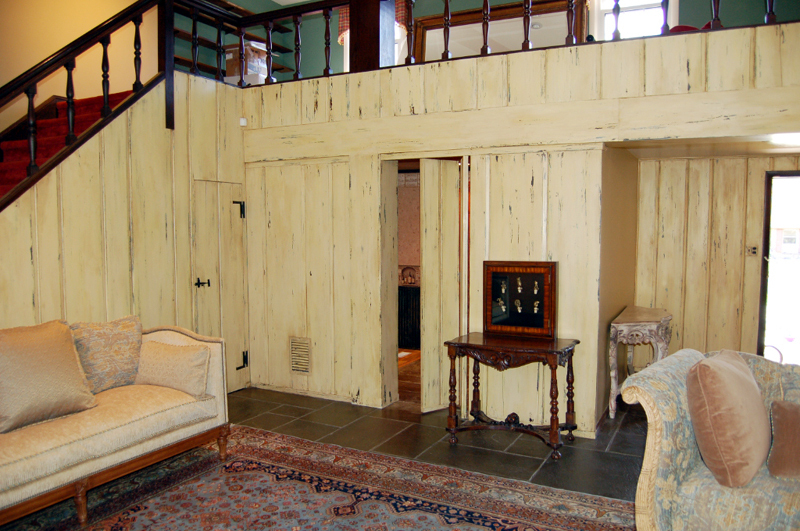 To learn more about our cabinetry, fireplace surrounds, hand painted murals or faux finish services for Delaware County, Montgomery County and Bucks County, Pennsylvania, please do not hesitate to contact us today!